Framing has just gotten easier! Introducing FrameLink, where you can import your photos and design your framing without leaving your home or office. 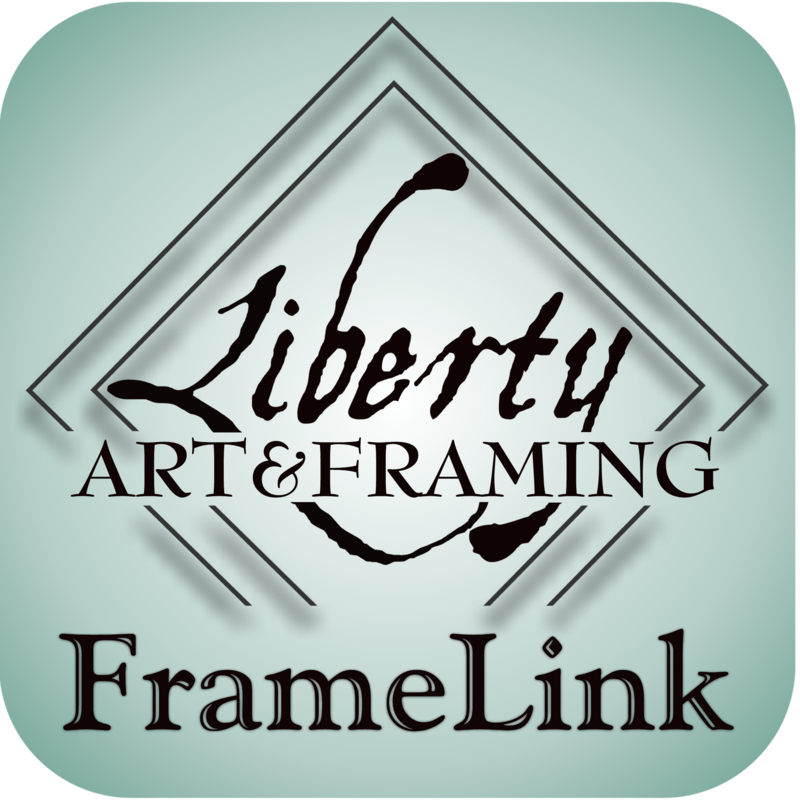 FrameLink allows you to choose matting, glass, and a frame for your digital images. We print your image on the paper stock of your choice, frame it according to your specifications, and we give you a call when it's ready to pick up. Have a picture that's already printed? No problem! Just snap a photo of it to aide you in the design process, and bring in the original for us to frame. 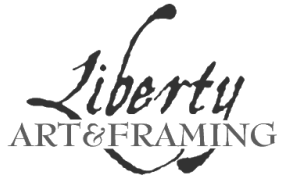 We make it easy for you to enjoy beautiful long-lasting pictures, framed in a style that is your own. iOS Users: Also available on the Apple AppStore. Copyright © 2019 Liberty Art & Framing. All Rights Reserved.